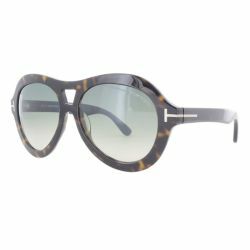 Tom Ford Eyewear - 100% authentic and brand new. You have 30 day standard return policy** (please visit our return policy page). 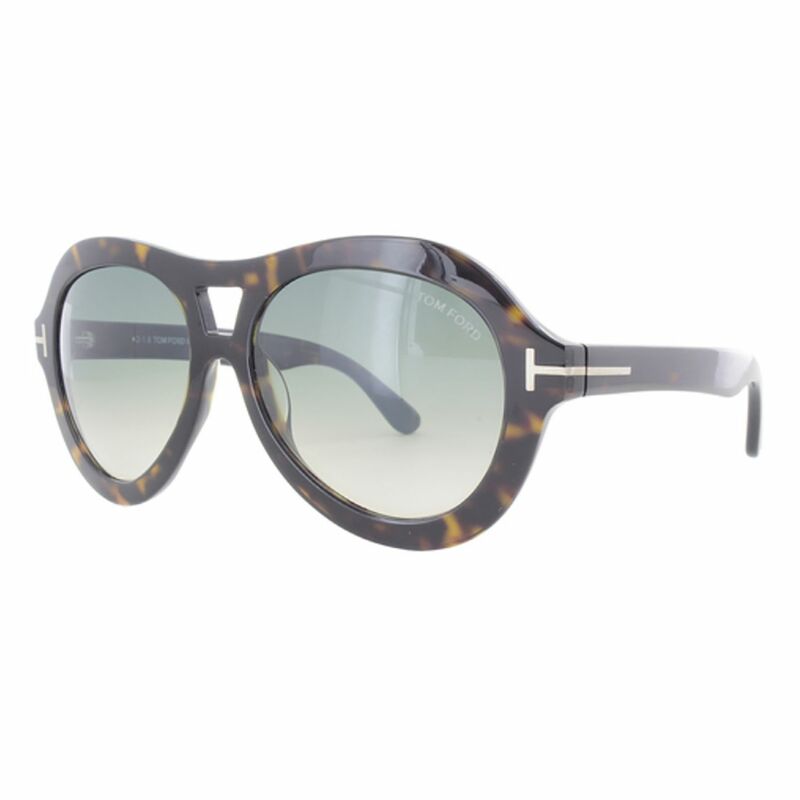 Tom Ford FT0514-56-52W Isla Sunglasses Brown Frame Grey Lens. 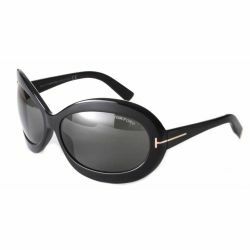 The Tom Ford Isla Sunglasses feature a thick framed oval lens shape and open bridge design. 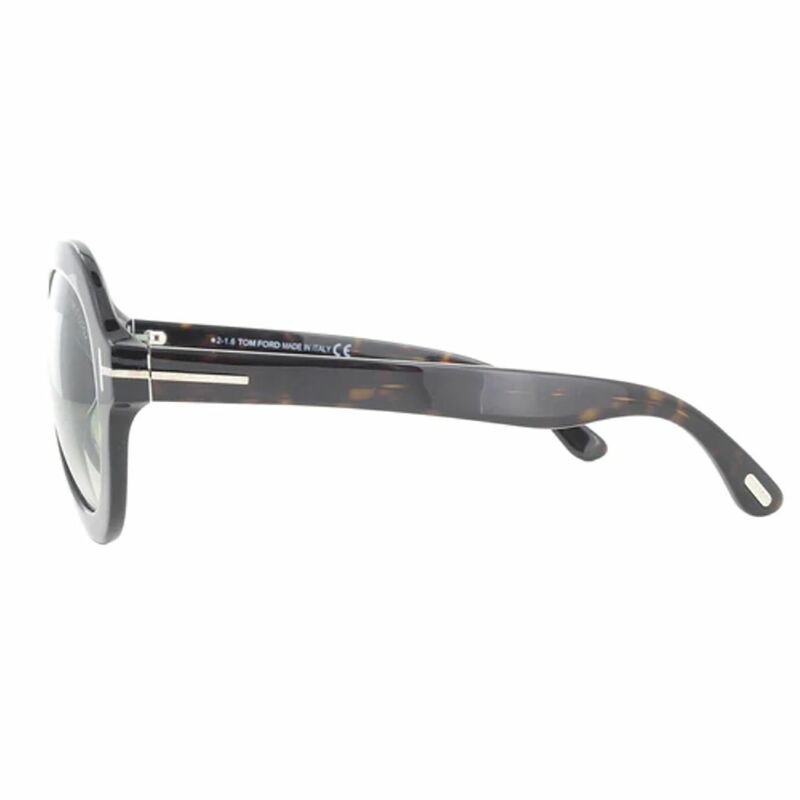 The brands iconic gold "T" accents are detailed through the hinge. 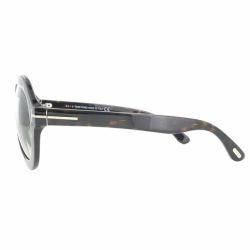 These sunglasses are functional in addition to being fashionable.